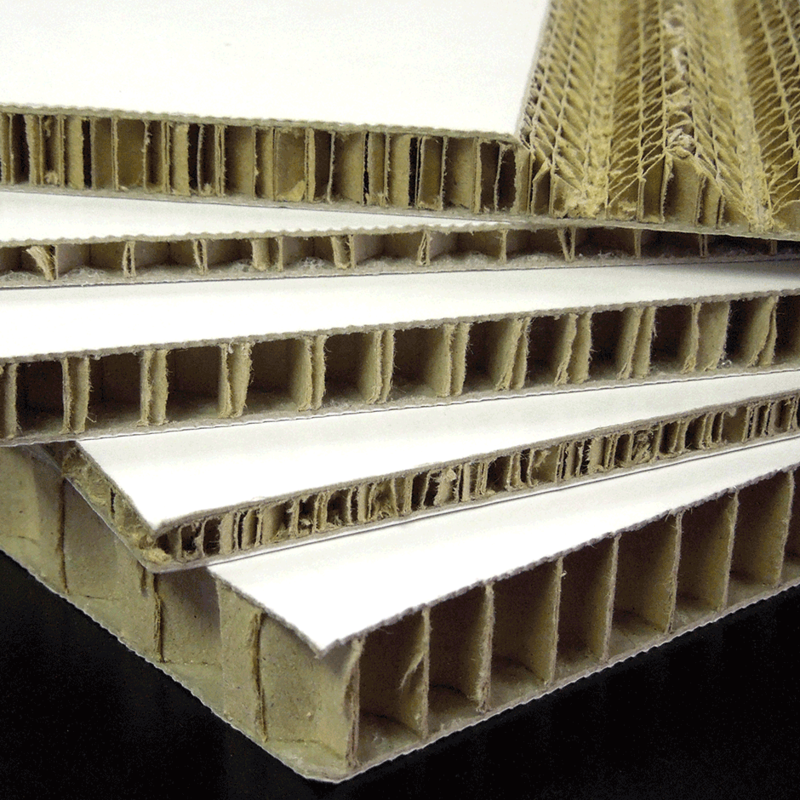 Xanita is a natural fibre based board consisting of a recycled kraft core sandwiched between printable white liners. It has been optimised for screen printing and is ideal for Point of Sale Displays, Exhibition signage, and more. 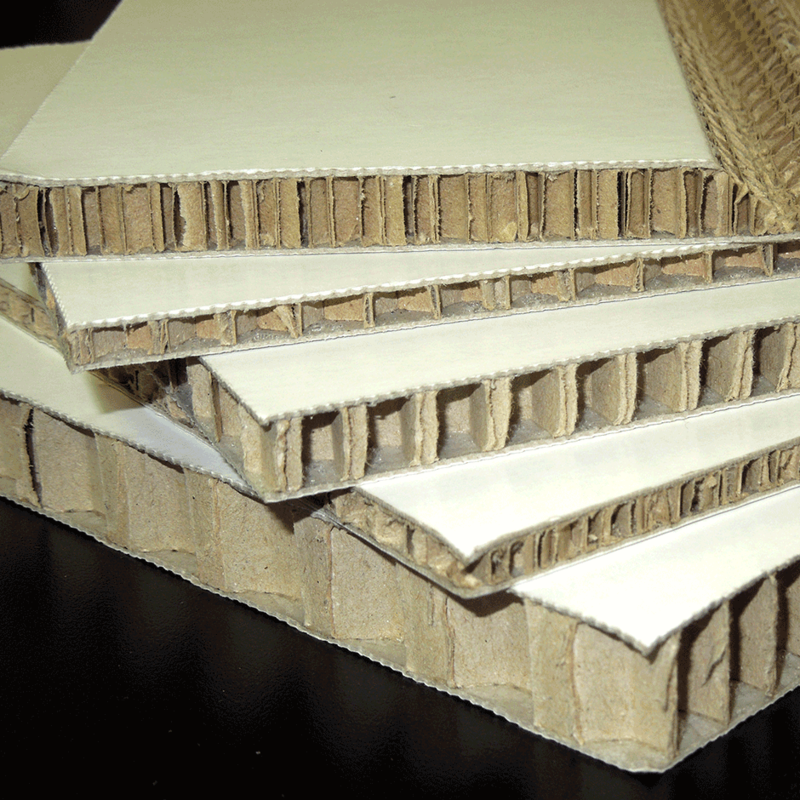 Although this is a very light weight material, it can carry a large load. Because of the easy way of folding it and packing it up, it is a great choice for any conference, event or exhibition.